WARRANTY LT 6.6 DIESEL ALLISON TRANS LOADED SEATS 6! 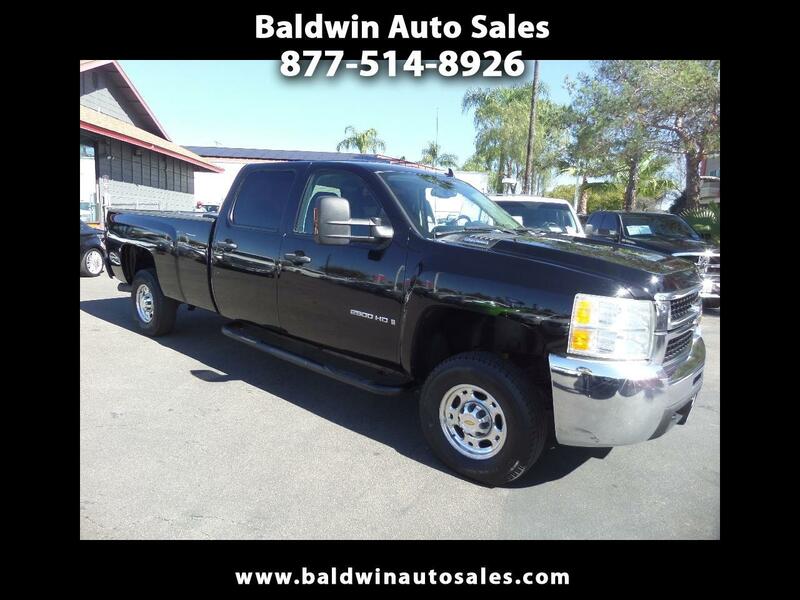 ALL RECORDS ALL BOOKS RUNS STRONG ALL ORIGINAL POLISHED ALLOYS EXCELLENT TIRES TURN KEY AND GO JET BLACK HARD TONNAUE COVER ABS ALARM KEYLESS ENTRY This is the ultimate truck and very rare in long bed crew cab form. Extremely clean front to back and loaded with power options. Pull all your toys with ease. Very fast and lots of power on this diesel engine that is barely broke in. None will compare to this condition and price anywhere. Triple black.